I’m now a M.S. urban Informatics candidate at NYU CUSP learning data science for urban context and I just graduated form Shanghai University of Finance & Economics majoring in Actuarial Science. 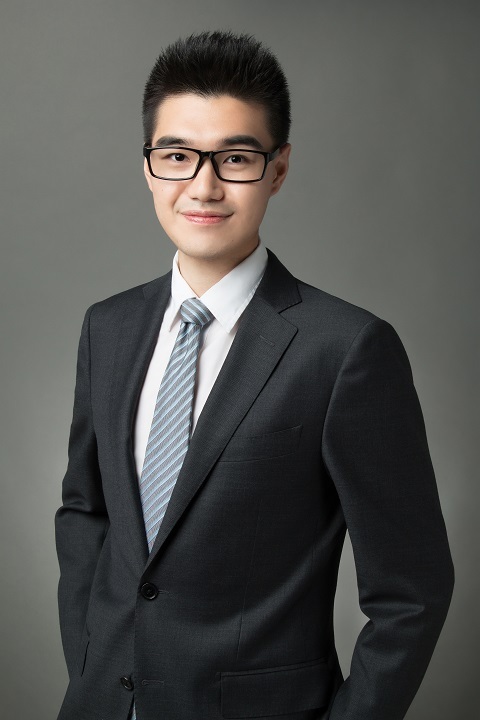 I have rich experiences in equity research area, used to work as an intern in three TOP10 investment banks’ equity research department in Shanghai. During the internship, I have worked on several in-depth reports and daily report on non-ferrous metal industry. I have also written over 30 daily reports on equitiy strategy and assisted the researcher to finish several in-depth investment strategy reports. I’m proficient in Wind, Bloomberg, Excel and profit forecast models. I’m interested in equity research, quantitative investment and data analysis. Assisted the researcher for several in-depth gaming industry/equity research reports including Netease, Tencent, etc.